Paul is a developer who enjoys polyglot development. He uses .NET and Microsoft Dev stack at work. 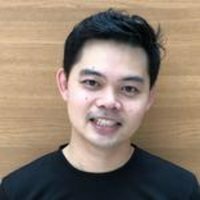 Outside work, he uses other languages such as Python and R for non-profit initiatives and various personal IoT projects. Toga is Python native, OS native GUI toolkit. 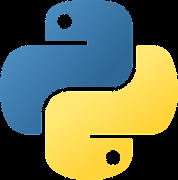 It allows one to develop an app in Python and deploy it as a native implementation in various platforms. Paul (who recently attended Pycon AU 2017) will be sharing his experience in one if the conference sprints where he contributed to the development of a toga widget. If time allows, he'll demo an app written in python and deployed in a number of platforms (e.g. windows, linux, etc).